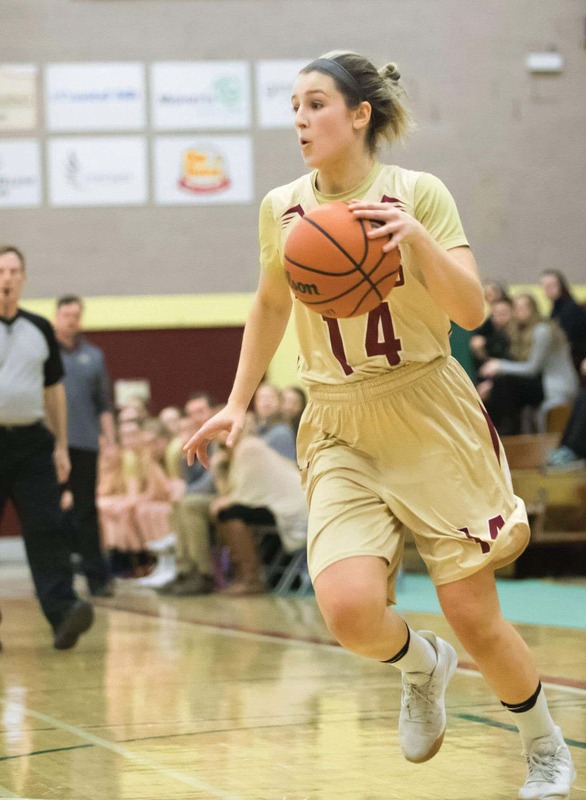 Mount Allison’s women’s basketball team currently sits in third place, overall, in the the Atlantic Collegiate Athletic Association (ACAA). The team currently has 10 wins and five losses this season, giving our Mounties basketball team a total of 18 points. The Mounties have seen continual success over the past few weeks, gaining their second win in a row against Dalhousie University on Friday, Feb. 1 with a final score of 87-20. In the team’s most recent victory, guard Bethany Warwick and forward Lauren Wentzell stood out as game leaders with 13 points each. “Keys for us this weekend will be to really try and apply a lot of pressure to the other team,” said Chase. “We don’t want to allow them to get comfortable on offence.” Helping with this goal was guard Lauren MacEachern, with 12 points, and forward Abby Miller, with 9 rebounds. As both Mangold and Chase agreed, an important factor for the duration of the season is to keep up with the team’s current energy. “Hopefully we can keep that momentum going and continue to get better as we prepare for the home stretch,” said Chase. Mt. A’s women’s basketball team will play Crandall University on Saturday, Feb. 9, in Sackville.